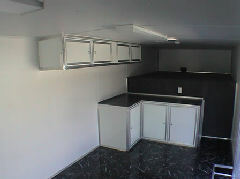 Millennium’s entry level priced enclosed trailer. Rugged & built for the long haul! 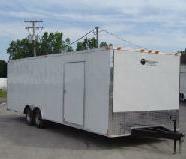 These enclosed trailers are what the competition doesn’t want you to see or compare! 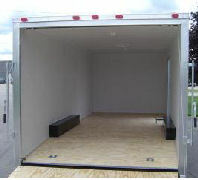 Review the standard features of the Millennium Select enclosed trailer below. This enclosed trailer starts with the basic standard features and allows you to add options à la carte, which allows our customers to get exactly what they are looking for in an enclosed trailer without added features they don’t need or a look they don’t want. 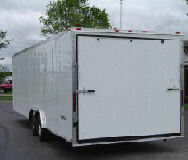 These are a great start for entry level car trailers or race car trailers.